Suojanen, Tytti. 2019. Finnish Technical Communication: You- and We-Attitudes As Domestication Strategies in User Instructions for Household Appliances from 1945–1995. 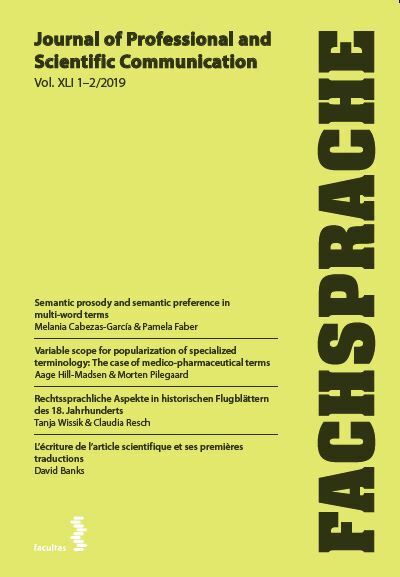 Fachsprache 41 (1-2), 82-86. https://doi.org/10.24989/fs.v41i1-2.1742.